You know how they say, “the apple doesn’t fall far from the tree,” when your kids display certain behaviors that you used to do as a kid? Well, that statement is very true in most cases, and a lot of it has to do with what they see and hear. 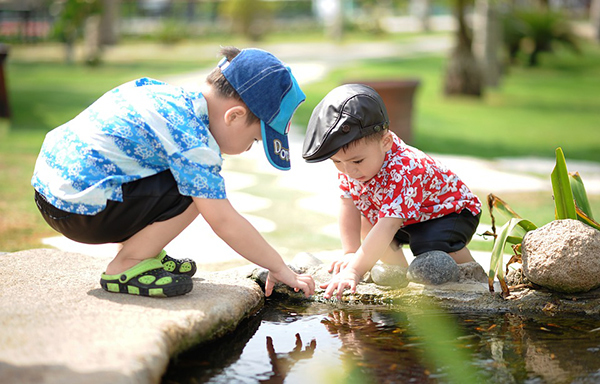 Kids, at a very young age, begin to absorb information and behavior like a sponge. They copy everything they see you do, and repeat everything they hear you say. So, it’s very important that you’re mindful of that. Every parent has a horror story of being out in public somewhere with their child, and their child said something terribly embarrassing. 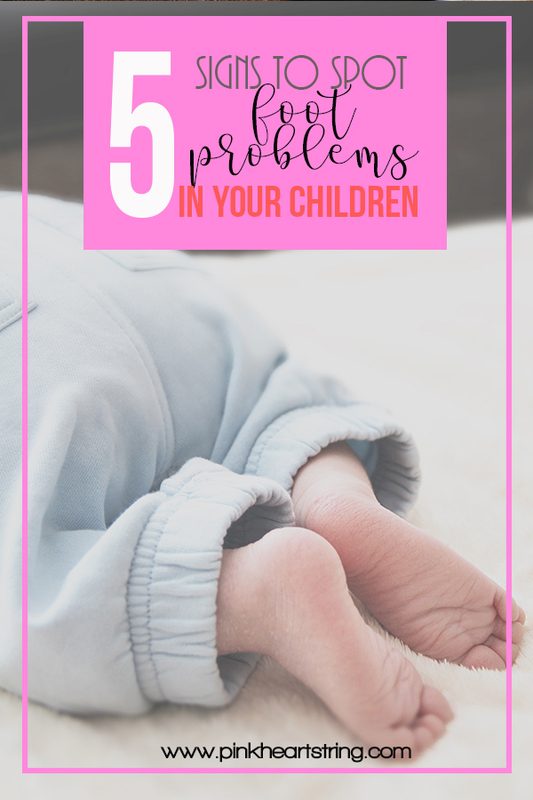 When situations like that happen, they’re often times hilarious, but you try not to laugh in front of your child because you don’t want them to think it’s okay to say. You can’t even get mad either, because whatever it was they said or did, it more than likely came from the parents. Kids already have enough bad influences from television, the internet, and even other kids. They don’t need any more negative influences, especially from their parents. We’re going to look at some things you can do on a daily basis to be a positive influence on your kids. For years, kids have always wanted to grow up before their time. It doesn’t help when your kids watch television and see kids their age wearing suggestive clothing. That doesn’t do anything but make them want to wear what the people they're watching wear. The key here is to teach them while they’re young. They need to know that you don’t have to wear revealing clothes to be considered cute or beautiful. They have all kinds of kids clothing out now that are cute and age appropriate. When your kids hear you say, “please,” and “thank you,” they’ll say it too. For some of us, manners are something that was beaten into us at a young age, but you don’t really need to take that approach now… it was a different time back then! Now, simply telling your child to use manners works just as well, but it is something that needs to be consistent. Always remind your child of their manners whenever they ask for something or are given something. Depending on what they’re given, kids will sometimes take it and then take off without a “thank you” to be heard! The use of manners is also a sign of respect. It shows that they respect you as well as others. Nothing is more unpleasant than dealing with a disrespectful child. It does not only reflect negatively on the child, but it speaks volumes on your parenting skills. Bad language is probably the most common behavior kids pick up on, and it’s one of those habits where, when they learn it, it sticks with them forever. So it’s best to not even give them the opportunity to learn it, especially from you. Bad language habits can be picked up from anywhere. 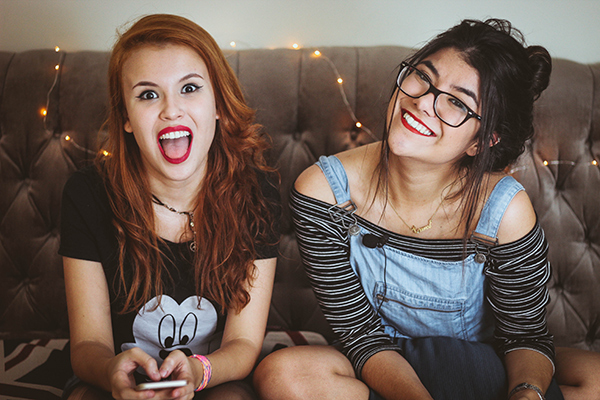 Television shows and certain types of music are full of them, but even the people that come around your kids can be a bad influence. If you have an uncle that curses like a sailor, then you may have to ask your uncle to keep his language rated G. Some parents will either have the kids go in a different room if there is something on the television that isn’t age appropriate, or they will have set up parental settings. The reality is, parents aren’t going to always be able to safeguard their children from negative influences, but you can instill in them good morals, so that when they do encounter bad influences, they’ve had enough good influences to make the right decision. For lots of women, having the means to provide for their children while also remaining active in their lives is important. As modern technology creates new platforms, many of them have found a way to do both. 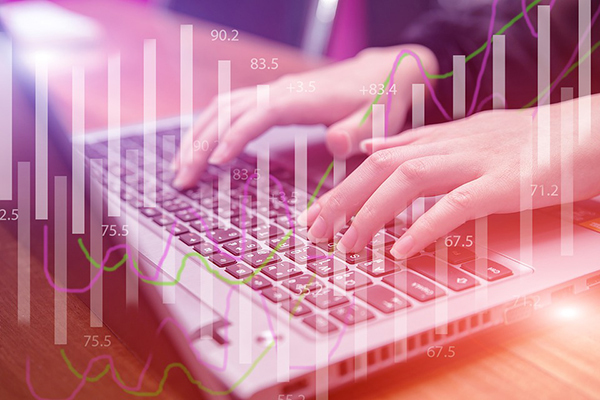 Starting a business and/or working remotely from home for another organization gives them the flexibility they wouldn’t be able to obtain from a traditional job. They can now be home where their families need them without sacrificing a paycheck. Yet, even with these perks to working from home, there are some setbacks moms need to be prepared for - especially when it comes to finances. A woman working a “traditional” job at a brick and mortar location has a bit more financial protection than a mother who works from home. For example, if an employee is injured, gets sick, or needs to deal with a major life experience like the birth of a new baby, they are awarded time off and financial protection in the form of disability checks to care for their families. Women who work from home don’t have such luxuries. If they get injured, sick, have a baby, or need to care for an aging parent, they do not have job security, nor the financial backing of insurance to cover their expenses. Dealing with money problems is stressful for anyone, yet when you’re responsible for raising children, the stress is compounded. Wondering where your next meal will come from, how you’re going to pay the bills, whether or not you’ll have gas to get them back and forth to school, and a host of other things is enough to send anyone over the edge. You want to get better fast so that you can get back to providing for your children. However, forcing yourself to work before you’re better can make things worse. Don’t start increasing your intake of Suboxone, Subutex, and Vivitrol to mask the pain, increasing your workload to compensate for lost time, or patching yourself up to try and get through the day. You can make your injuries worse, suffer significant side effects from your medication, or even suffer from addiction and have to go to a women’s sober living facility for treatment. 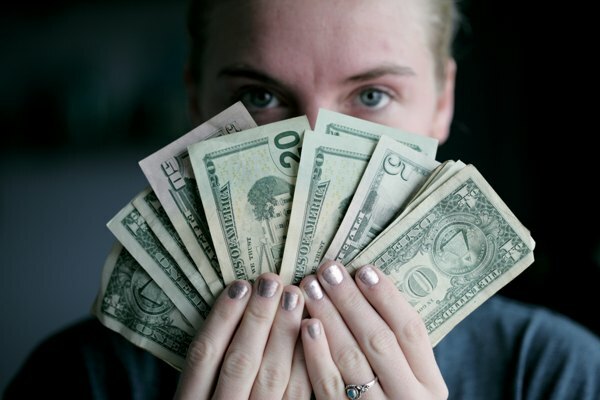 Though it may be necessary for you to dip into your savings account or use a credit card to cover the grocery bill until you’re back on your feet again, you shouldn’t go overboard. Taking out large loans from banks or asking family members for a ton of cash only adds to your stress levels. Now, not only are you worried about how you and the kids will survive financially, but you’re now anxious about the non-stop calls from bill collectors and service providers. 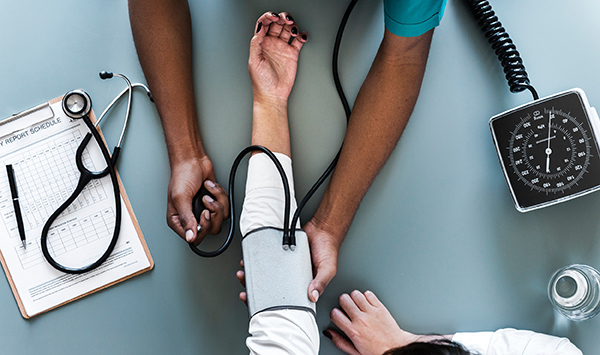 If you are sick, have been injured, or experienced some other life circumstance that will prevent you from working for a few weeks or months, there are things you can do to manage the finances so that you can afford to care for your family. Though this setback may be temporary until you’re able to start working again it will be necessary for you to adjust the budget. If you have a spouse or other adults who contribute to the household, you’ll need to create a budget that is based on their income alone. 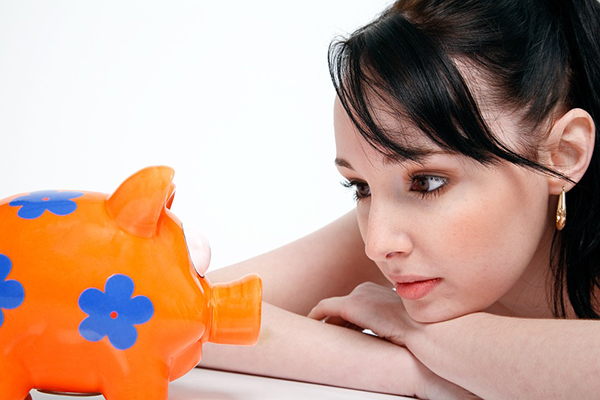 If you have savings, you would budget to stretch the savings as far as possible. There are state and federal programs available to low-income families that you may be able to take advantage of. Look for such programs in your community which could help with your mortgage or rent payments, groceries, utilities, car insurance, and more until you’re back on your feet. As much as you can until you’ve got a clean bill of health or your personal circumstances have changed you’ll need to save money wherever you can. Clip coupons, find ways to have fun indoors, research cheap but healthy recipes, cut television subscriptions or large smartphone data plans, reduce energy and water consumption, use public transportation or carpool to get around and cut old habits like eating out or grabbing a cup of coffee every day. Working from home has allowed lots of women to find a better balance in their lives when it comes to earning a living and raising their children. 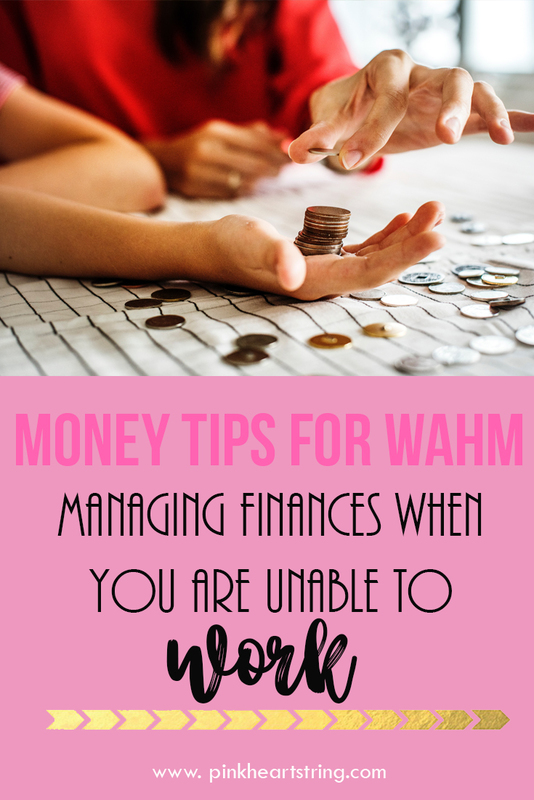 That being said, when mom becomes injured, sick, or has some other life-altering event going on in her life that prevents her from working, it can take a toll on the finances. The key to managing finances is to not force yourself too soon or go too deep into debt as these both only create more problems. Instead, create a new budget, find ways to save, and utilize the many programs there are out there for families in need until you’re ready to start work again. 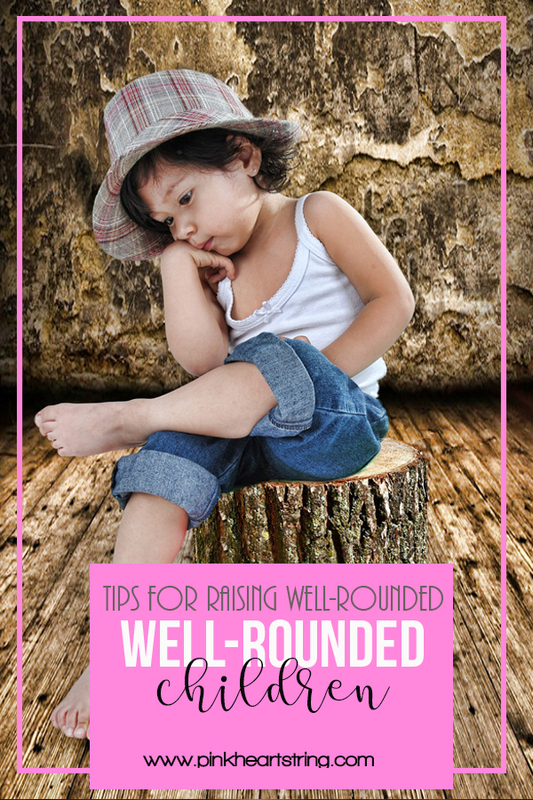 Would you like to be able to raise a brood of well-rounded kids? Kids, that grow up satisfied with their achievements and ambitions and are secure in the knowledge they are loved and cared for? The goal for any parent is to raise their children to be competent and confident adults, with a sense of purpose and passion. Before your children set foot in the school gates is the best time to do it. If you want to raise a child who is healthy, happy and well-balanced here are some things you can do. It’s not a one-size fit all solution, and the results are not guaranteed. However, you will stand a better chance of achieving your goal if you bear them in mind. One of the opportunities to spend together is meal times. You might not be the best cook in the world, but your cooking skills are not what matters. Eating together will be beneficial for your children both educationally and emotionally. Ask them how their day has been and talk about yours too. 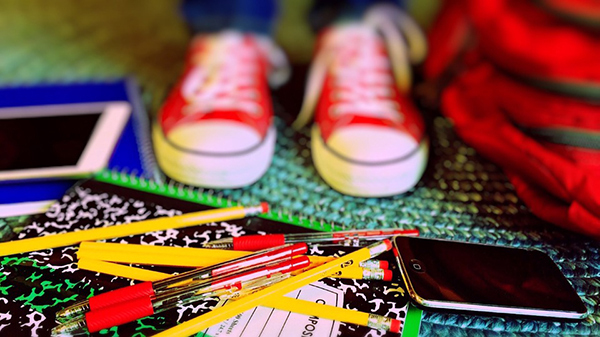 A study conducted in America discovered that children who eat at least five meals a week are more likely to achieve better grades in school. They are also less likely to develop an eating disorder and require mental health treatment. 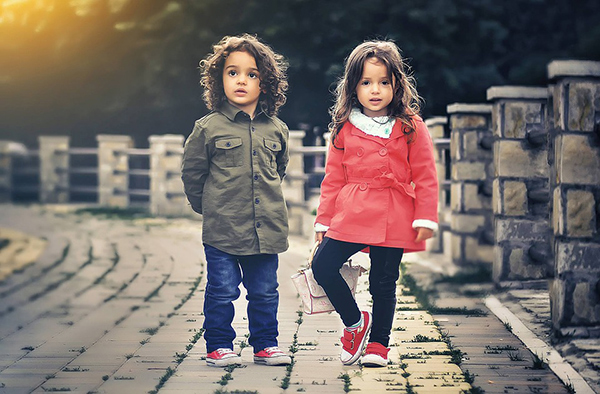 Don’t expect your child to be a carbon copy of yourself and don’t expect siblings to be even vaguely similar. Everybody is different and unique in our own special way, and that means the learning process will be different. You have to identify their learning style and play to their strengths. Regardless of their learning style find time to read to them often. It’s never to early to start either. A government study found that 5-year olds who were read to every day by their parents were less likely to have behavioral problems at school. Rather than labeling your child as smart or talented, praise them for their hard work. 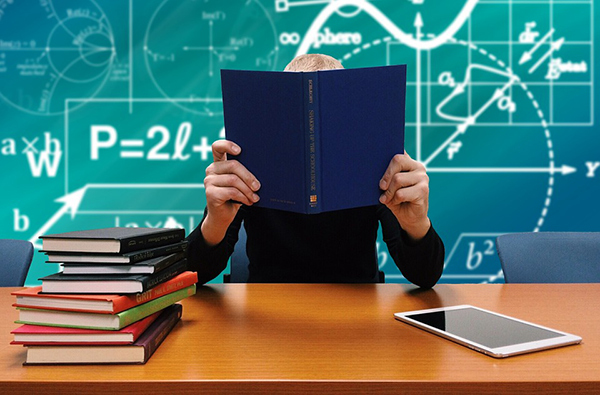 Grades are not what motivate top students to succeed. It’s more their inner drive to learn that allows them to take on new challenges. If a child has a fixed mindset, because they’ve been labeled in a certain way, they are less likely to try new things. Not getting enough sleep can be particularly detrimental to a child’s cognitive abilities. 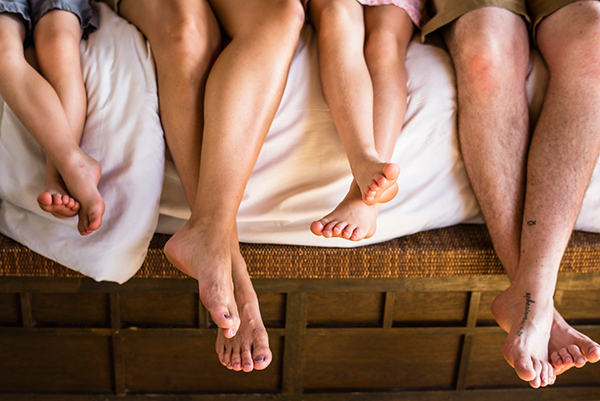 Establish a healthy bedtime routine and stick to it religiously. Another suggestion is to turn off all electronic gadgets and the TV at least 30 minutes before going to bed. 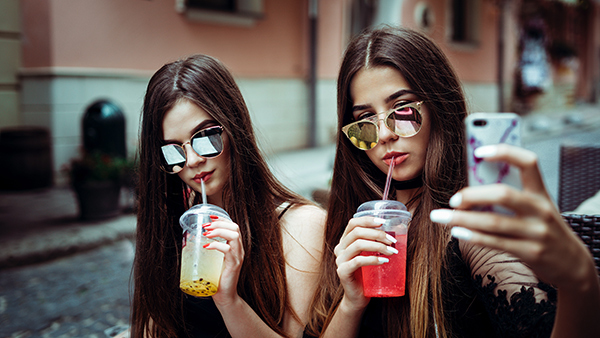 It may also be a good idea to remove them from the bedroom as there are bound to be a few that are tempted to check their Facebook page or watch a YouTube video under the covers. Curiosity is something that is diminishing in kids earlier and earlier. Everything in their lives is so regimented and they grow up fearing failure. Take time to go outside and simply look up at the clouds or turn over a rock and see what you can find underneath. It’s OK for them to go outside and get dirty every now and again and wonder about things they never knew about before. 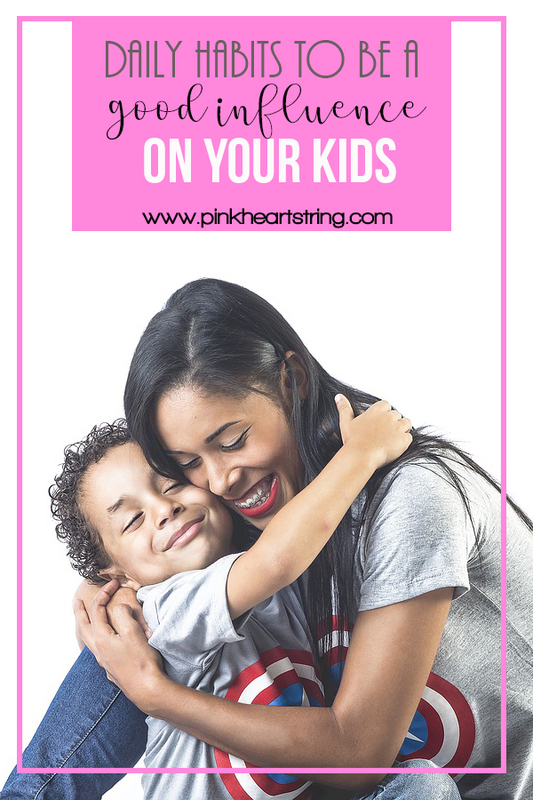 One last tip is to give your kids hugs whenever possible to help ease any tension they might be feeling. Human touch is something that gives us all sense of security. Studies have also shown that touching someone gently can alleviate certain symptoms related to stress. Many parents want to know how to raise a child with good manners. It is actually easier to say it but it is very challenging to do it. However, with the right attitude and your good example, this is achievable! As your child begins to grow up, you want them to learn good morals. You want them to say ‘please’ and ‘thank you’, know right from wrong, and treat others the way they want to be treated. In order to help your children be the best people they can be, it’s important to help strengthen their moral compass on a day-to-day basis. First thing’s first when it comes to teaching your kids the right morals in life: be a good example for them to follow. It’s no surprise your kids learn everything from you. They learn how to say their first words and how to ride a bike with your lessons. Developing a moral compass is no different. Your children are going to learn how to be better people by watching you and your spouse interact in your everyday life. Make sure to think before you act and speak in front of your children. They will learn a lot on how to treat people based on what they see from you. Remember, even if you don’t think your kids are watching you, they might be. Be a good model for your children to help them grow. Teaching your children the importance of giving back to those in need is a great way to instill good morals in them. There are so many families and children struggling around the world and your kids might not be aware of how lucky they really are. To keep your kids grounded and build up their character, make it a point to give back as much as possible. There are plenty of ways that your kids can volunteer no matter their age, so encourage them to spend their time helping people. Make a donation to your local food bank at the end of each year or donate used clothes to a homeless shelter. 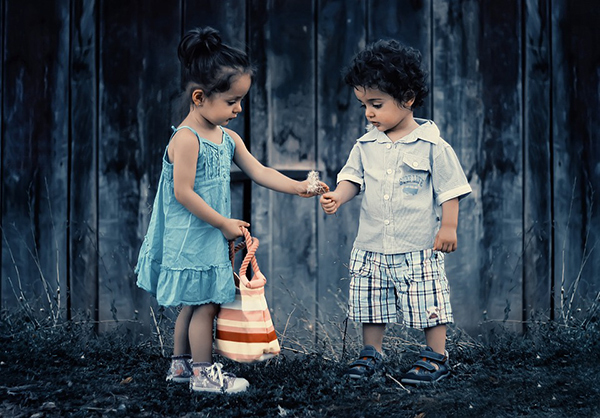 If you show your children how to give back, they will feel good helping others and will make it a habit of their own. If they have toys they don’t use anymore or shoes they’ve grown out of, encourage them to donate them to children in need. A crucial part of strengthening your child’s moral compass is to make good choices in your everyday life so that your children know how to make smart decisions on their own. Choosing wholesome Christian entertainment for your family will show your kids the kind of media they should be consuming. Apply parent controls to any household devices so your children are exposed to the kind of content you want for them. Your kids will come to realize what morals they should instill in their lives based on what you expose them to. A big aspect of instilling good morals in your children is showing them how to respect those around them. Again, you can be an example for your child based on how you interact with those around you. Show respect to your spouse, your family members, and even strangers. Talk to your child about how to treat others, including their siblings, their parents, and their peers. Make it a point to address how to treat those that might be different from you. With bullying being such an issue in schools and online, teaching your kids not to bully and what they can do to prevent bullying will help them become kind individuals. 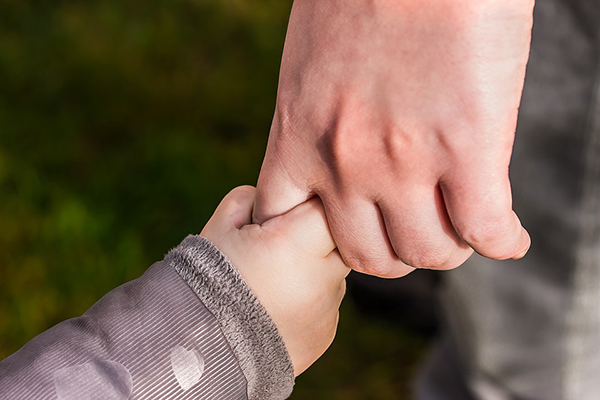 Whether it’s a matter of a different skin color, a disability, or a hobby that might be different from what your child is used to, it’s necessary to teach your kids how to respect others no matter what. 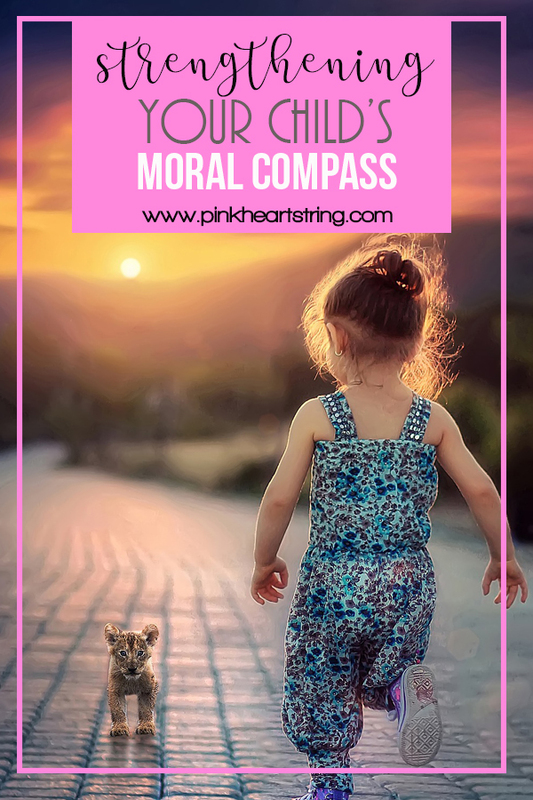 Strengthening your kid’s moral compass can be a daunting task to accomplish, but it’s important to point them in the right direction. 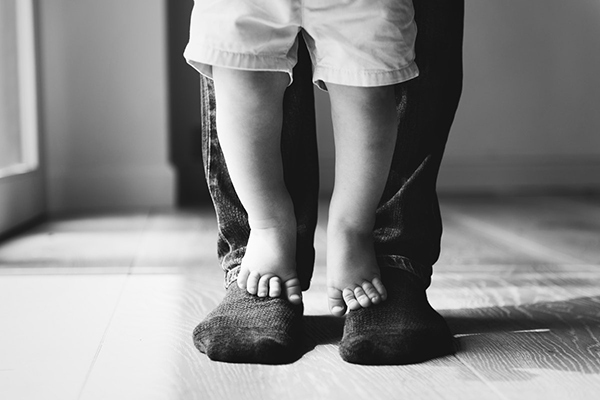 You’ll be passing the morals you instill in your own life onto your children, and the lessons you teach them about life and about how to treat those around them are going to play a big part in what they value. Communication is crucial, so be sure to have conversations with your kids on the morals that are important to you and encourage them to grow into the best versions of themselves. 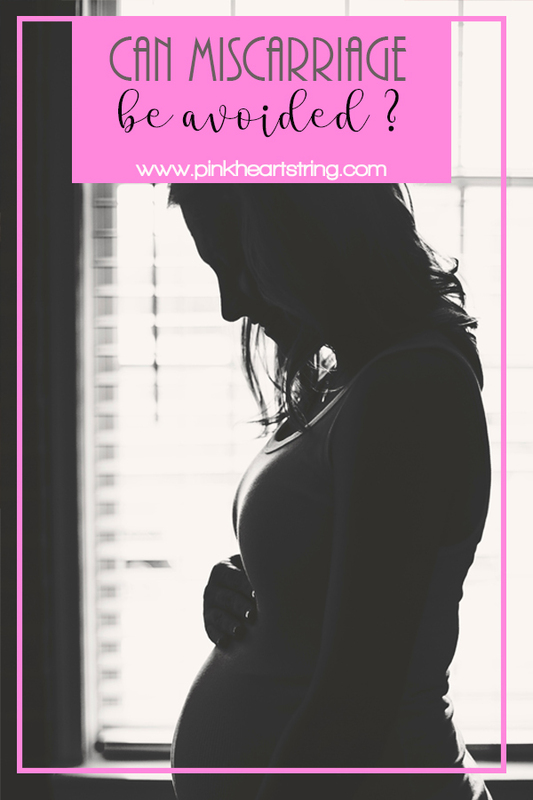 7 Facts About Pregnancy You Probably Didn't Know: Can Miscarriage Be Avoided? A miscarriage can be a truly heartbreaking experience. While not uncommon, this is cold comfort to a woman who has experienced a miscarriage. Along with the sense of loss and dashed hopes, there may come another feeling: guilt. 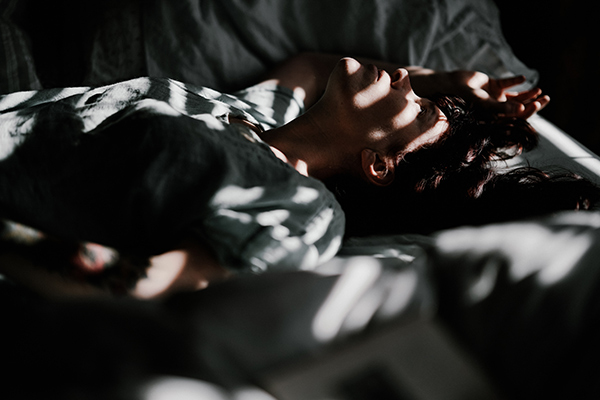 Many women report feeling guilty after a miscarriage and a lot of these feelings of guilt originate from common misconceptions about what causes a miscarriage. It’s an unfortunate fact that lots of people still believe in long debunked concepts about what can cause a miscarriage. 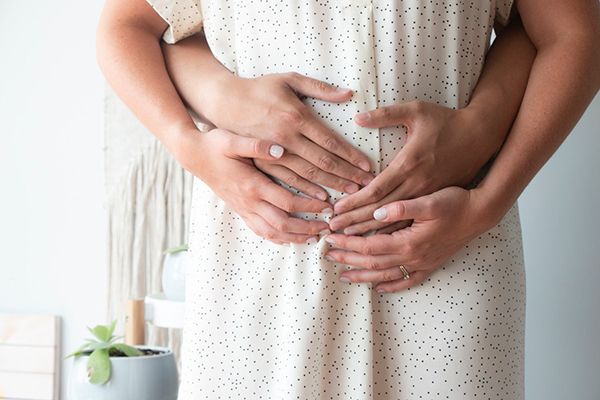 Whether you are wondering if you were the cause of your miscarriage, or are looking more information on whether a miscarriage can be avoided, we have 7 facts about pregnancy you probably didn’t know. As many as 1 in 4 human pregnancies end in miscarriage. This is through no fault of the mother, and something that no medical professional can predict or prevent. It is simply an unfortunate fact of life that many early pregnancies spontaneously abort. Up to 70% of first trimester miscarriages spontaneously end due to a gene “glitch”. A failure within the chromosomes that may cause a miscarriage does not mean that there is anything wrong with the mother’s uterus, nor that the next pregnancy will be affected either. 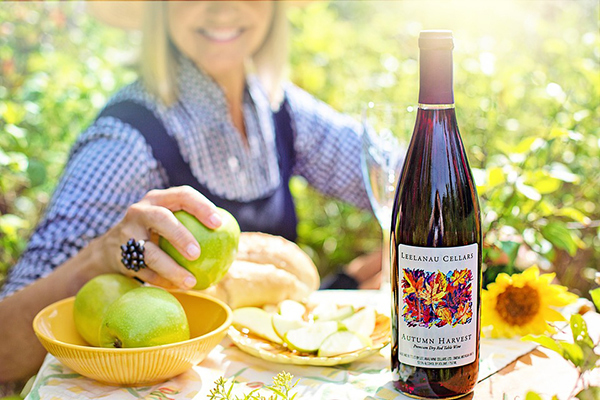 A few glasses of wine or beer before realizing you were pregnant is not going to cause a miscarriage. Though alcohol does raise the risk of miscarriage, the amount of alcohol you have to expose yourself to after finding out you’re pregnant is much more than a casual glass of wine before the test came back positive. Women who consume 200 milligrams or more of caffeine each day (two cups of coffee or 5 cans of soda) can raise their risk of miscarriage. While you don’t have to go cold turkey with your caffeine consumption, limit it to one cup or can of soda, or switch to tea. If you were working out before your pregnancy, you can safely continue to do so under the supervision of a doctor. It will not increase your risk of a miscarriage and can actually be beneficial to your pregnancy in that it lowers stress, increases your endurance, and can help strengthen your pelvic floor. Daily stress, like work and general anxiety, will not cause a miscarriage. The levels of stress required to affect a pregnancy are catastrophic, like the death of a partner or family member. All the same, yoga and meditation have been shown to be very beneficial for pregnant women. Once you get your next period and the doctor confirms all is looking well, you can start trying again. Once you are pregnant again, you can use something like http://www.bloomlife.com/ to help you better track your pregnancy. This will help you provide more accurate information to your healthcare professionals, and help you understand more about what’s happening in your pregnancy in real-time. 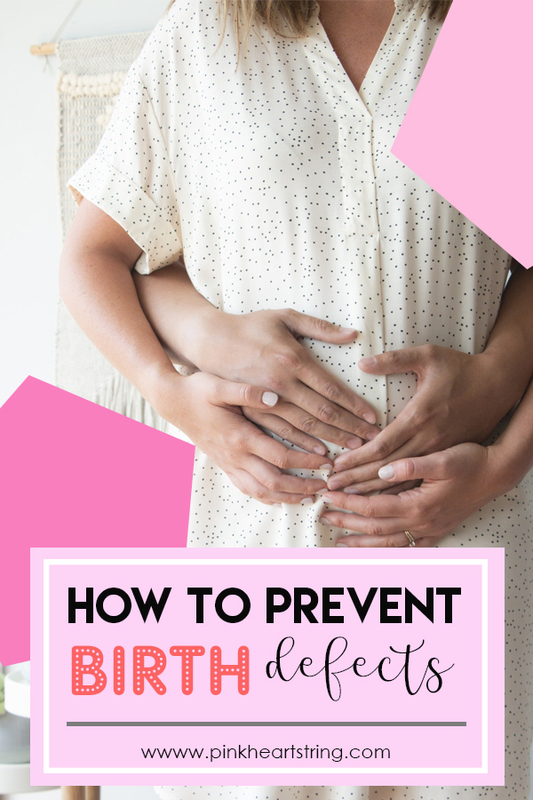 Birth defects are definitely a heartbreaking topic to discuss, but it is an important topic as education and awareness should be spread among as many soon-to-be mothers as possible. If you receive the proper information it can help you to understand, treat and prevent birth defects. These conditions start developing in the mother’s womb and are present once the baby is born. It can be caused by a combination of different factors such as individual, environmental and genetic behavior. 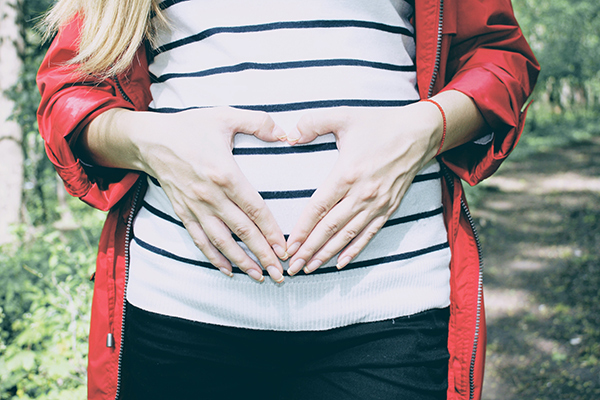 If you take folic acid before and during pregnancy, the risk of certain birth defects (related to the baby’s nervous system) can be reduced by up to 70%. These birth defects are called neural tube defects with the most common NTDs being encephalocele, anencephaly and spina bifida. These defects mostly happen before a woman knows that she is pregnant (usually within the first month of pregnancy). It is, therefore, very important to take folic acid not only when you are pregnant, but also if you are planning on becoming a mother. Read in-depth reports on a range of health supplements to make an educated consumer choice about which products to choose and why by visiting Review Critic. If you want to become a mother, it would be best to start planning and preparing before conception. 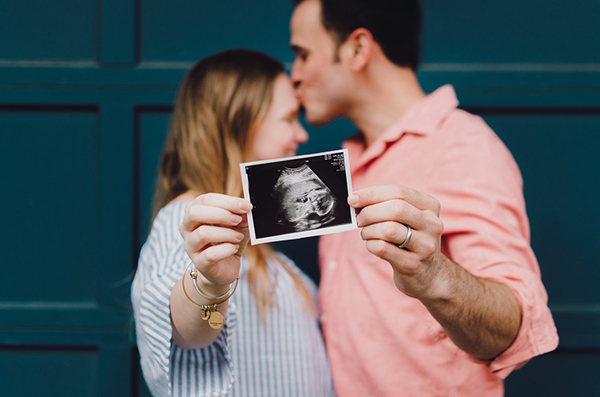 As many birth defects happen during the first three months of pregnancy, it is very important to consult a doctor and discuss your family and medical history before you conceive. If you are pregnant or planning on becoming pregnant, you should start saying no to alcohol. This would prevent your child from congenital birth defects. Drinking alcohol while pregnant can cause fetal alcohol syndrome, stillbirth, miscarriage and inhibit fetal growth. It can further also cause lifelong behavioral and growth problems known as fetal alcohol spectrum disorder. By smoking, you won’t only be harming yourself but it can also have hazardous effects on your baby. Smoking while pregnant can cause defects like cleft palate, low birth weight and premature birth. If the mother is healthy, the chances are good that she’ll have a healthy pregnancy and a healthy baby. 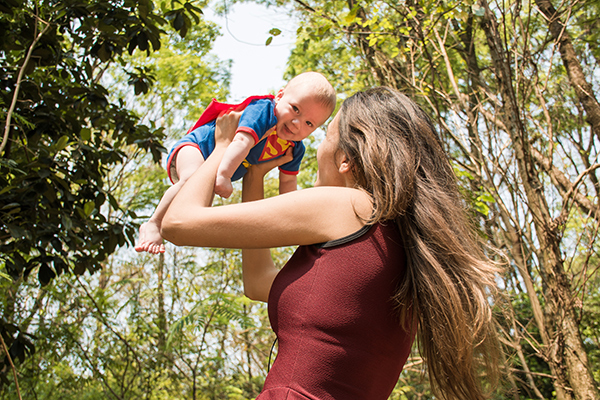 Your lifestyle choices can have a very direct impact on the baby and you should, therefore, try to adopt healthy habits - eat regularly, do some light exercises, do meditation and yoga to help with reducing stress and try to keep a healthy weight. Overweight women have increased risks of getting babies with birth defects as well as other complications related to delivery and labor. Women can easily get an infection during pregnancy like genital herpes and Toxoplasmosis which can be very harmful to the baby as it can cause defects like a learning disability, mental retardation and hearing impairment. Wash your hands properly, eat well-cooked meals and try to stay away from anyone who has any kind of infection. There are a few vaccines that are important for pregnant mothers. They will strengthen your immune system in order for your body to fight infectious diseases and thus saving your child from various birth defects. No form of medication should be taken without a doctor’s prescription, as certain medications can increase the chance of birth defects. Not even herbal health supplements should be taken without the consent of your doctor as any supplements or medication taken by a pregnant mother reaches the fetus through the placenta. 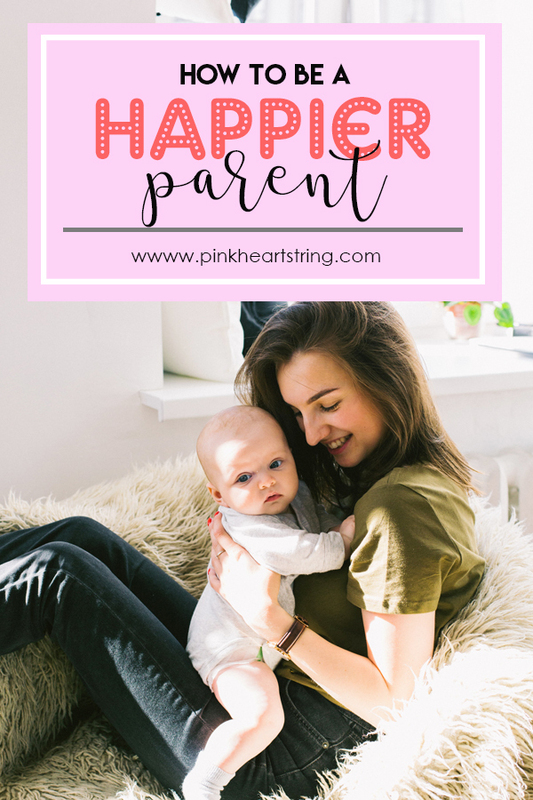 Even though most of the responsibility lies with the mother to maintain a healthy body and mind, your life partner also plays a very important role in ensuring that your baby will be healthy. 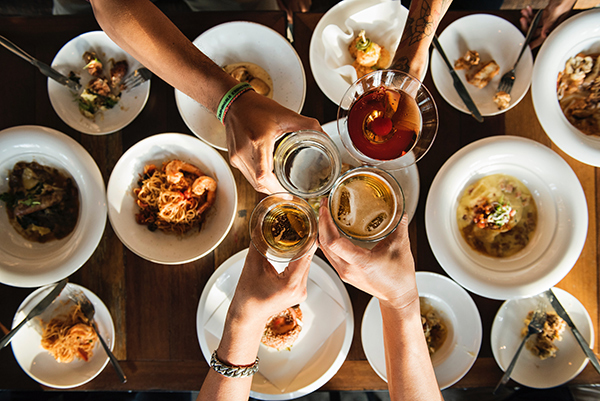 If your partner offers you support in terms of avoiding alcohol and adopting a healthy diet, it can definitely make the big lifestyle changes a lot easier. It is normal for moms to shop online since it is more convenient for us to do this. Instead of going out with the kids, we sometimes prefer to shop in the comfort of our own home. Well, this is true for moms who are also work-at-home moms just like me. Personally, I love to buy stuff online from my kid's clothes for their toys. In fact, most of their things are from online websites and marketplaces. 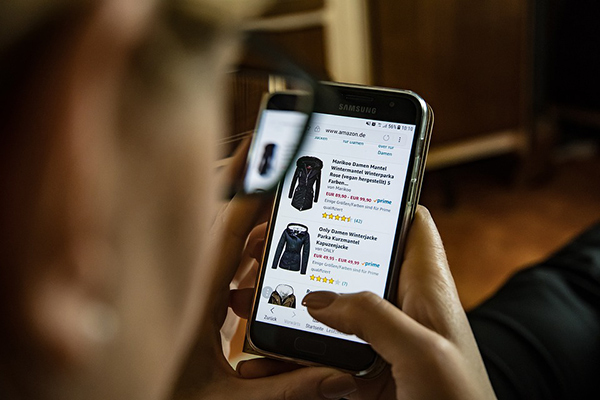 I find online shopping very convenient and things I buy online are always unique unlike the ones in our local department stores. But there are things that we need to remember in order to avoid getting scammed for our online purchases. We have to make sure that we are doing the safest way to purchase online. 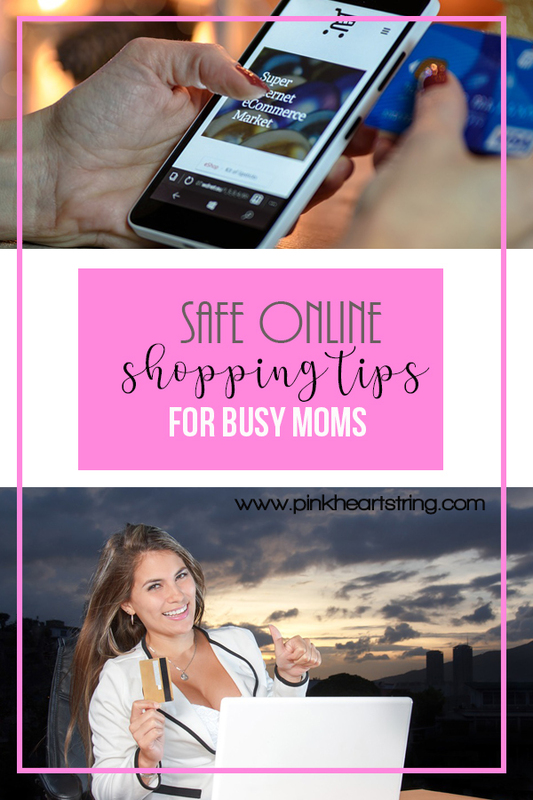 So today, I am going to give you tips on how to stay safe when online shopping. 1. Make sure the website is secure. Check the url of the website. See to it that it has the lock sign before the url. This means that the website has SSL (secure sockets layer) encryption installed. 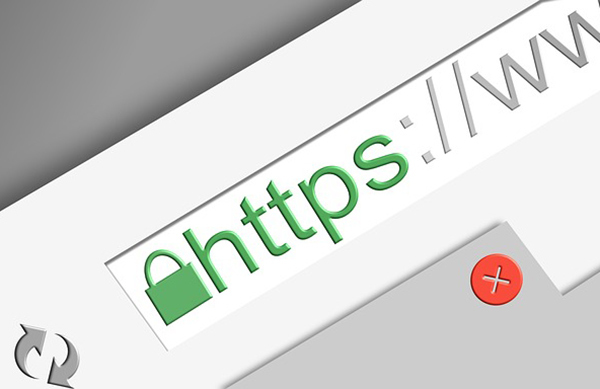 You will know if a website is secure when it starts with https and not only http. 2. Purchase only from familiar websites. There are so many websites where you can buy clothes, makeup, home items, toys and many more. But for sure, there are sites that you are already familiar with and you have seen that many users already bought from it. You can also try searching a particular site on Google so you can check reviews about it. It is also advisable to have one go-to website for different online deals so that you can do away with fake deals. You can try checking Sello's hot deals regularly so you can get the best deals online. 3. Shop with your credit card. It is actually safer to shop using your credit card since you can cancel it at once unlike using a debit card wherein all your funds are readily available. Your entire account will be at risk when using debit cards but if you use a particular credit card that you especially use for online shopping, you can just cancel it once there are suspicious things happening. It is better if you use different passwords on every site or marketplace. This way, once someone hacks into one of your accounts, they cannot easily get into all your other accounts. Also, use strong passwords with a combination of letters, numbers and even characters that are allowed in that particular website. Every shopping website has their own app. It would be safer if you purchase items using their apps. Download the app of a shopping site that you regularly visit. You can even get discounts and deals from it. 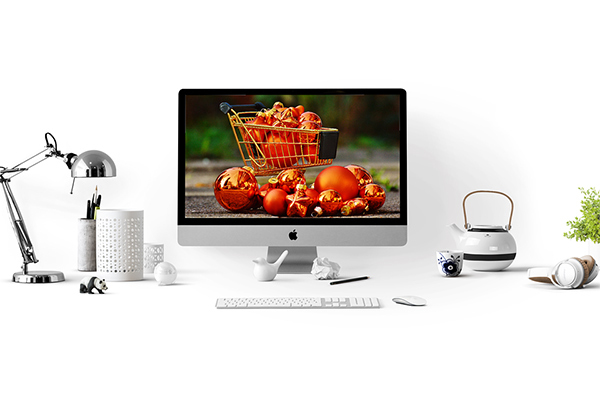 In truth, it is not scary to buy things only if you already know what to do to make sure that you are making a safe online purchase. I hope that you will take note of these safe online shopping tips whenever you buy something for your kids or even for yourself. Did you find this post helpful? Share it with your friends on Facebook, Twitter or just anywhere you want! In this present day and age, mothers are finding working from home a lot more convenient than having to go to the office every day. This can especially be said if you happen to be a mother of young children. 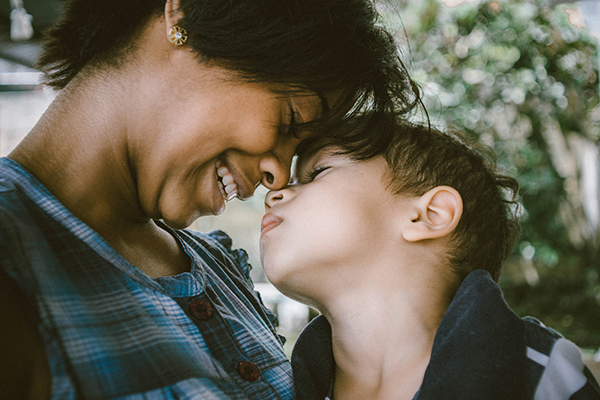 For this reason, moms are becoming far more innovative and thinking up entrepreneurial ventures that can earn them a decent income as well as give them the flexibility to spend more time at home. However, one thing that becoming self-employed means is that you’re in charge of managing your finances. This could mean anything from drawing up invoices, putting money towards your pensions, or paying your taxes. In light of this, you may need a few tips on how to manage your finances and you’ll find them below. As a self-employed mom, you’re likely battling with toys, deadlines and chocolate stains on a daily basis. However, finding the time to record all of your expenses is key. You should, therefore, think about allocating one day a week or month to keeping up with your expenditures and incomings. This should help you keep track of how you’re managing your money, whether or not you’re within budget and how you need to cut down. Some general tips for tracking your expenses include creating a ledger, recording your expenses throughout the day, sticking to a spending limit and deciding what you’ll do with any unused money. In addition to keeping up with your expenses, maintaining good credit is also an essential as a self-employed mom. Good credit is important as it gives you access to financial assistance such as loans if the need arises. In light of this, ensuring that your bills are paid on time and you’re not overspending is key. If you’re feeling discouraged because you’re in a lot of debt and have a bad credit score, you should learn how to rebuild your credit and get back on track. With discipline and patience, you should find that it gets better. 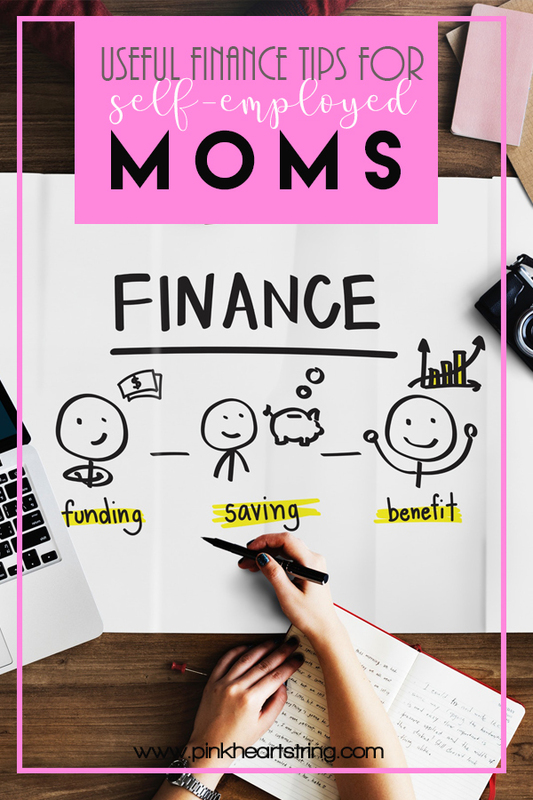 The good news for all of the self-employed moms out here is that you don’t have to carry the burden of managing your finances alone. Thanks to technology and the many finance tools out there, managing your finances can be done quicker and more efficiently. Some apps that are effective in helping manage your finances include Digits, Acorn, Rize, Clarity, as well as Stash. The goal should be to make your job easier by using automation to help track your spending and put aside savings. 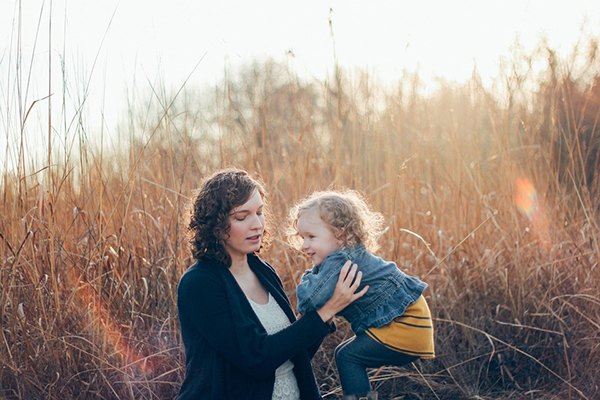 As a self-employed mom, there are many perks that you enjoy that moms who work in an office may not. One is getting to see your kids for longer hours throughout the day as well as having a more flexible schedule. However, staying on top of your finances is key if you want to enjoy your semi-freedom without debt and unpaid bills lingering over your shoulder. On that note, hopefully, you’ve found this article and the tips provided useful and you can apply them when managing your money.